.99cent Imajin Books Spring Showers eBook Sale! 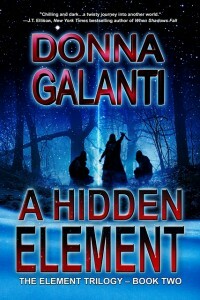 Love mystery, thriller, and suspense? Shower yourself with eBooks from Imajin Books during my publisher’s Spring Showers eBook Sale April 17 – 23. 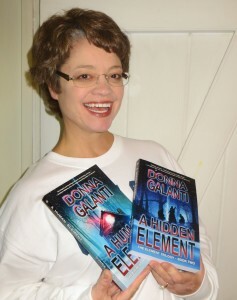 Now’s your chance for the first time to get the first two books in the Element Trilogy, A HUMAN ELEMENT and A HIDDEN ELEMENT, for just .99 cents EACH! WOW look at all of these deals! Other bundles & anthologies $2.99. Visit the Imajin Books website to view all titles or on Amazon. 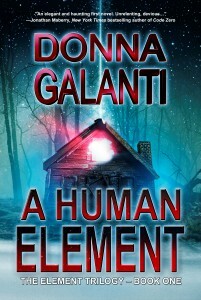 I loved A Human Element, so how could I resist the sale. I just bought A HIdden Element. Thanks!